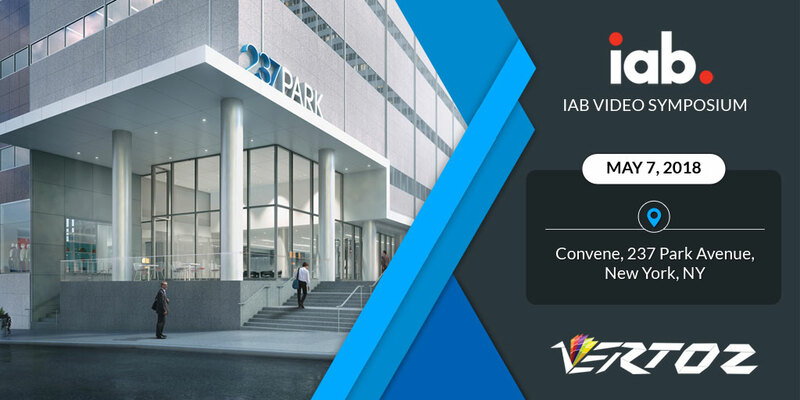 Vertoz is glad to have attended the IAB Video Symposium. Attending the IAB Video Symposium was quite an enriching experience. We had the privilege to hear some of the greatest thinkers and visionaries of the ad-tech industry . It enabled us to get a heads-up on the future trends like digitization of the TV, the rise of over-the -top video content, etc. This is keeping us ahead of the curve. Besides, the event also provided some amazing networking and business opportunities. With these, we are looking at building long-term business connections, which will help us expand our business further.